The first-ever blackhole to be pictured has been named `Powehi` by a Hawaiian professor Larry Kimura, who was tasked with the job by astronomers involved in the project. The groundbreaking picture of the black hole, which is at the centre of a galaxy named Messier 87 about 54 million light years away, was released during six simultaneous news conferences on Wednesday. `Powehi` is a Hawaiian phrase, which finds roots in the Kumulipo, an 18th-century Hawaiian chant which describes a story of creation, according to CNN. Two terms of the chant are put together in the name - `Po` which means a profound dark source of unending creation and `Wehi` which is one of the several ways `Po` is described in the chant. 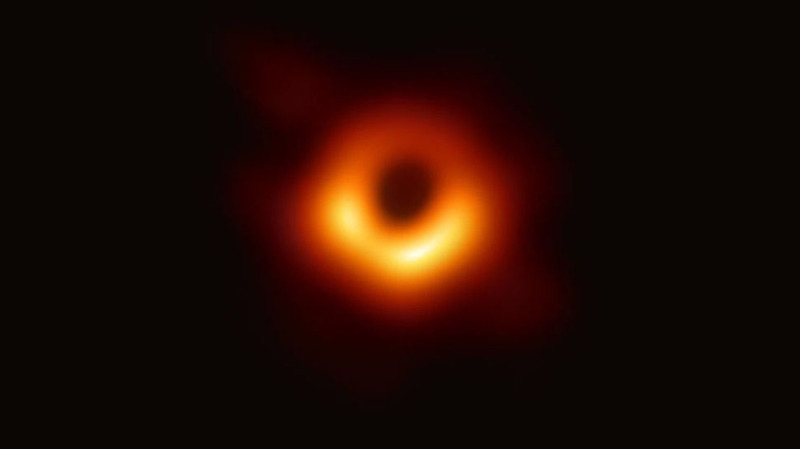 The first-ever blackhole to be pictured has been named `Powehi` by a Hawaiian professor Larry Kimura, who was tasked with the job by astronomers involved in the project. The groundbreaking picture of the black hole, which is at the centre of a galaxy named Messier 87 about 54 million light years away, was released during six simultaneous news conferences on Wednesday. `Powehi` is a Hawaiian phrase, which finds roots in the Kumulipo, an 18th-century Hawaiian chant which describes a story of creation, according to CNN. Two terms of the chant are put together in the name - `Po` which means a profound dark source of unending creation and `Wehi` which is one of the several ways `Po` is described in the chant.